Video highlights of home matches involving Boston United are available on YouTube. 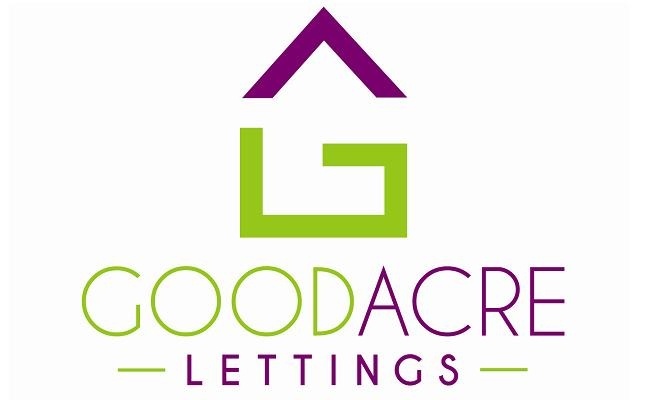 Click here to access the highlights — kindly provided by A&K Markham Photographers and sponsored by Goodacre Lettings. ‘Like’ the Pilgrims on Facebook. Search for ‘The Official Boston United FC Page’ which can be accessed directly here. Keep up-to-date with all the latest news and views on Twitter. The official Boston United feed is situated @bostonunited. United press officer Craig Singleton ‘tweets’ regularly with day-to-day snippets too @craigsingleton.